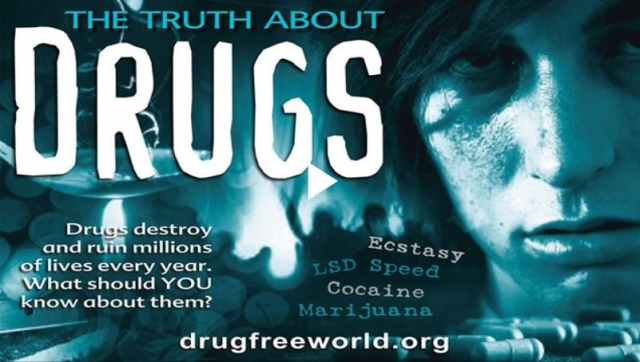 The Truth About Drugs... They lied. They lied. Click here for video.